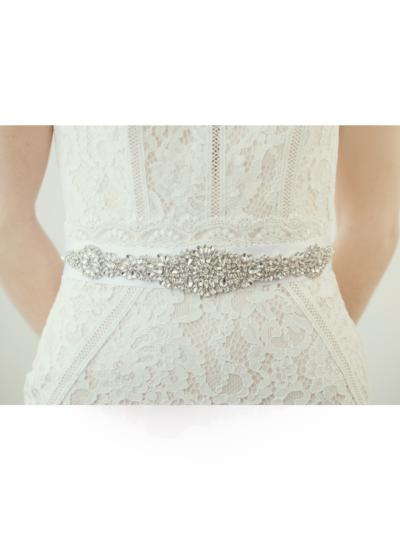 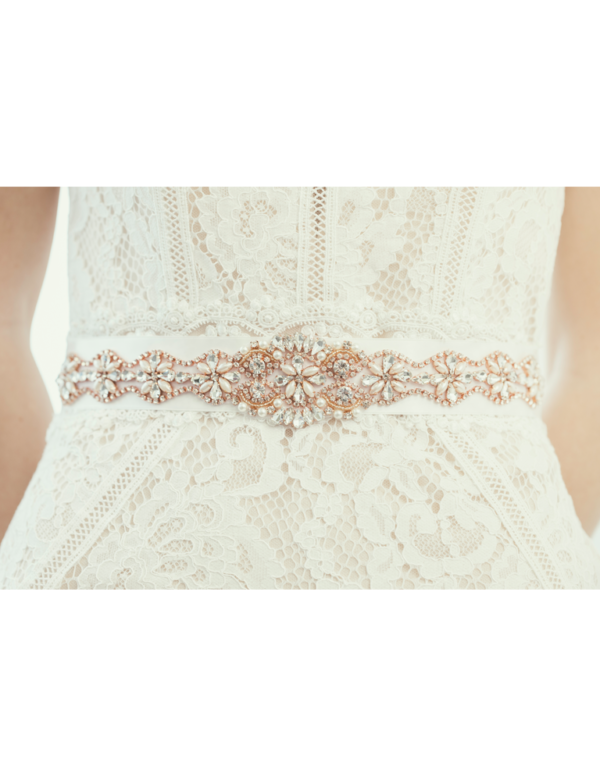 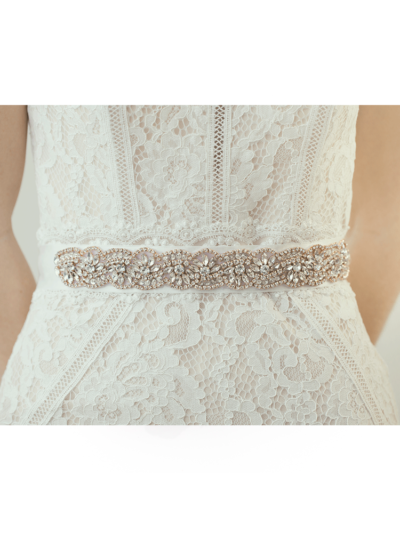 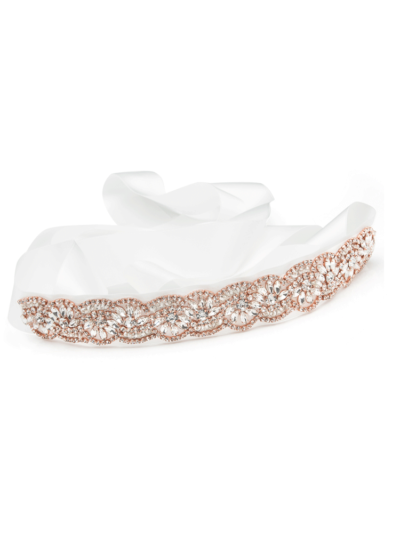 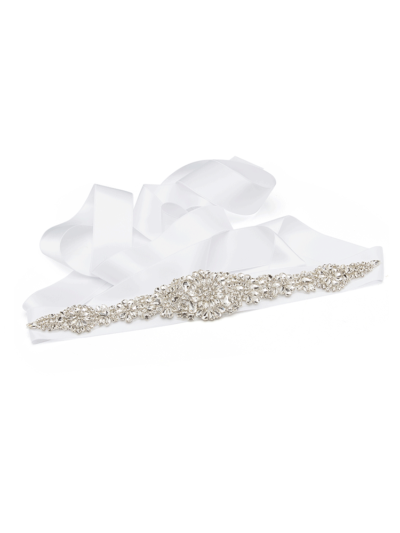 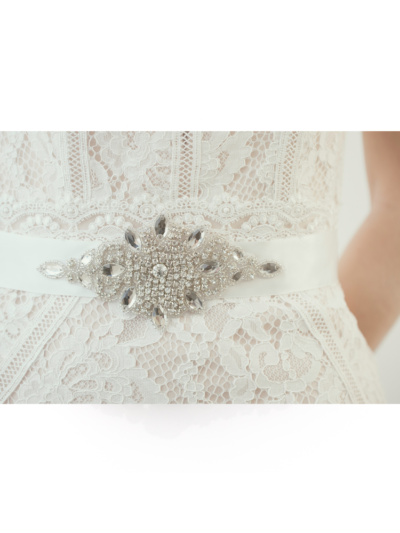 Made to order bridal sash is perfect if you want to add a little sparkle to your bridal gown,encrusted with crystals and pearls. 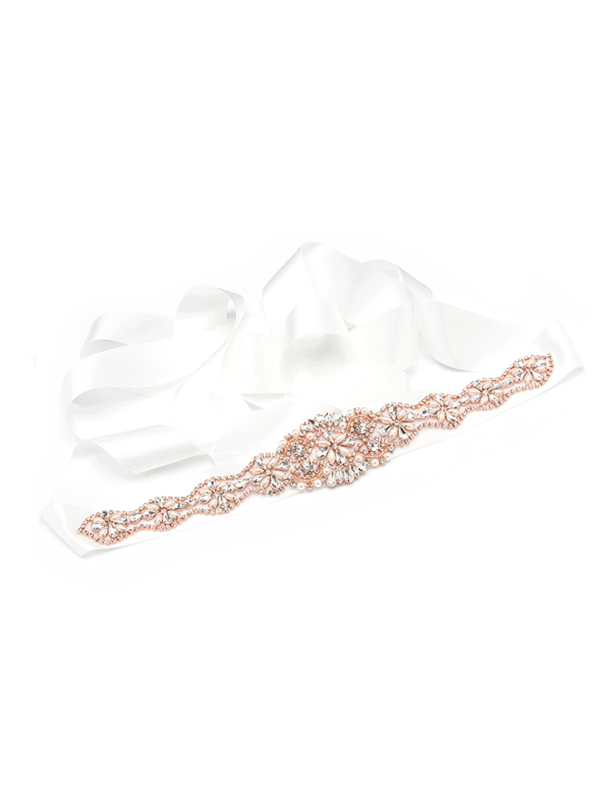 Ties with luxury satin ribbon which measures 3 meters. 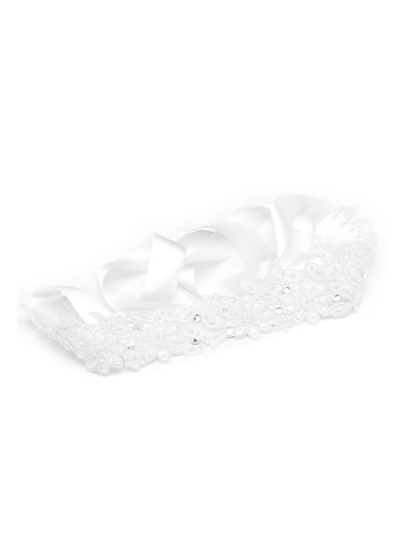 Ribbon colour choice white,ivory satin..white,ivory organza. 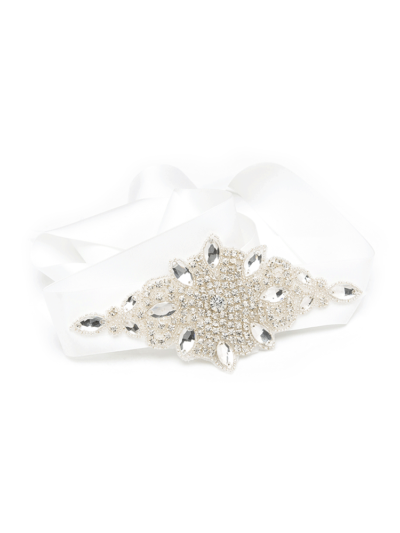 Please allow 7-10 day delivery as ever piece is is made with love and care.